Addn £100 key, damages & cleaning deposit (paid with booking), will be returned by post, provided the caravan is left clean and tidy. 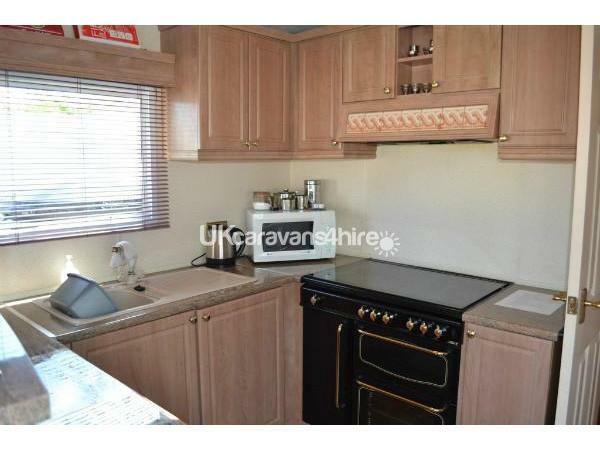 I reserve the right to charge a cleaning fee of £25.00 if the caravan is not left in a suitable state. 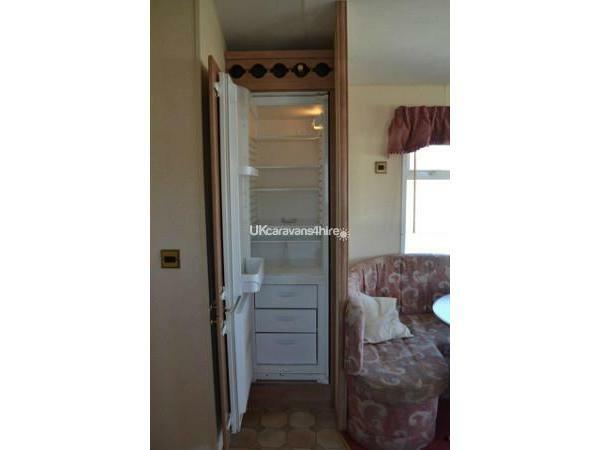 Static Caravan to let on Cornwall Holiday site (Harlyn Sands). Situated between Newquay and Padstow, Harlyn Sands is only a few minutes walk to Harlyn Bay and surrounded by award winning beaches and miles of spectacular coastline walks. Duvets & Pillows included, you will need to supply own linen & towels. 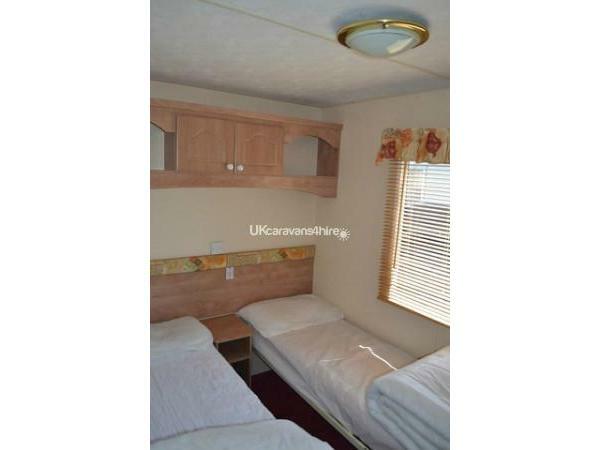 Caravan sleeps 6 comfortably, with full sized fridge freezer, full sized gas cooker, microwave, kettle, toaster & tv plus freeview, gas fire & garden furniture. Small breakages like glasses etc are wear and tear and therefore not chargeable. 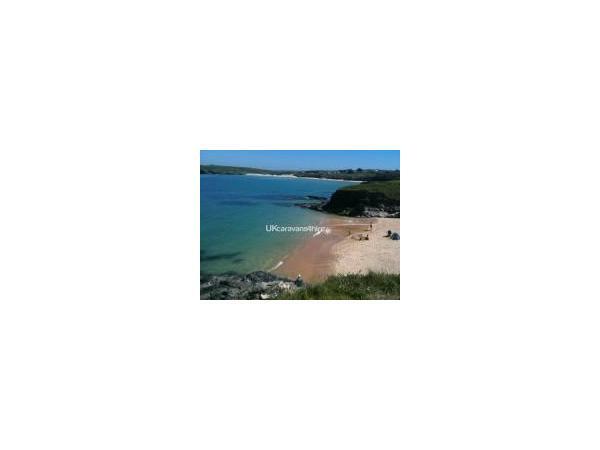 Additional Info: One of the best family beaches in Cornwall, Harlyn Bay is a wide and spacious beach popular with families and surfers. The coast path can be walked from Harlyn Bay to Mother Iveys Bay and Trevose Head. Note that part of the coast path is on Harlyn Bay Beach, so this route may be impassable at high tide. Just had a week with my wife (Sara) & our two dogs (Maisie & Alfie) in the caravan. My wife and I loved the beach, the views, Padstow, Newquay and the food .... the dogs loved the beach, and the bunny hunt each night. The caravan was a wonderful lovely place to stay, especially on the Tuesday, whilst the country sweltered @ 30°, in Cornwall it teemed it down with rain ..... well equipped, magnificent shower, and a double bed you do not normally associate with caravans .... comfy!!! Would happily recommend to anyone, and everyone, and will be looking to return either next year or the year after ...... hopefully when they've finished the roadworks on the A30, and the ones that have just started on the A38! 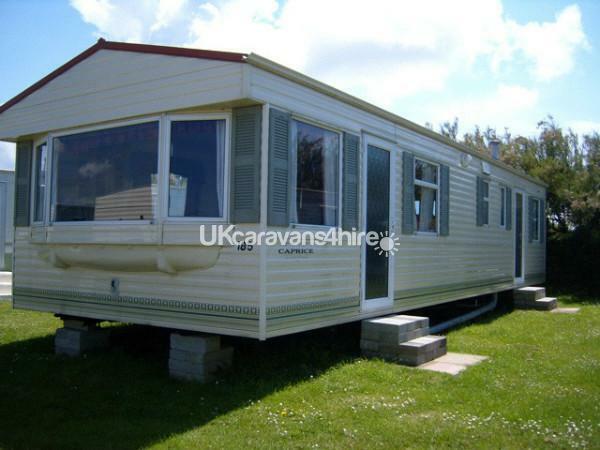 Lovely caravan clean and spacious just a bit nippy at night when really cold at night otherwise perfect. Good location and easy to get everywhere. Michelle easy and helpful to deal with. My deposit remains on at all times. 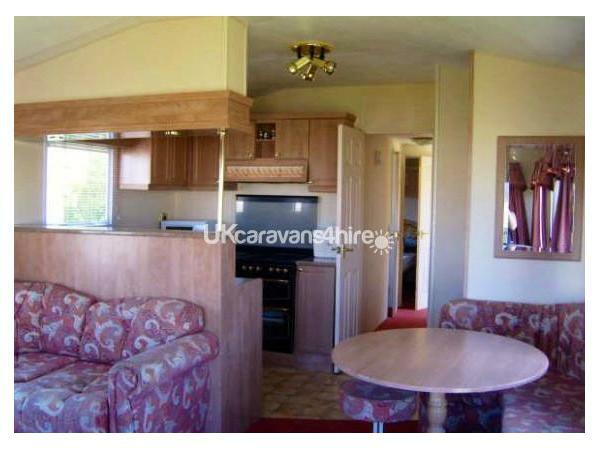 the caravan was spacious and had everything in it you would need and was clean the shower was great it was just very cold at night as no heating in the bedroom and just a fire in the living area. Otherwise we were very happy with the accommodation and would book again for next year. Very dog friendly the beaches and coastal walks were amazing .Thank you Michelle for the easy booking and swift replies to e-mails . Very happy customers and Alfie the dog . Thank you for your feedback, we have bought an oil radiator that can be plugged in and moved room to room. We find it sufficient in the hall way to circulate the bedrooms. Great base to enjoy what Cornwall has to offer. It was a quieter time of the year so not much going on on the site, couldn't get a cooked breakfast! But had all the facilities within the caravan to do one if wanted lol. Kitchen and waiting staff were really nice, because we had a dog we could have restaurant food as a takeaway. All staff really helpful. Quick access to a lovely beach which Marley really enjoyed. Easy and quick access to the likes of Newquay and Padstow. Michelle the owner was a pleasure to deal with too. We stayed here for a week and found the caravan and park very nice. 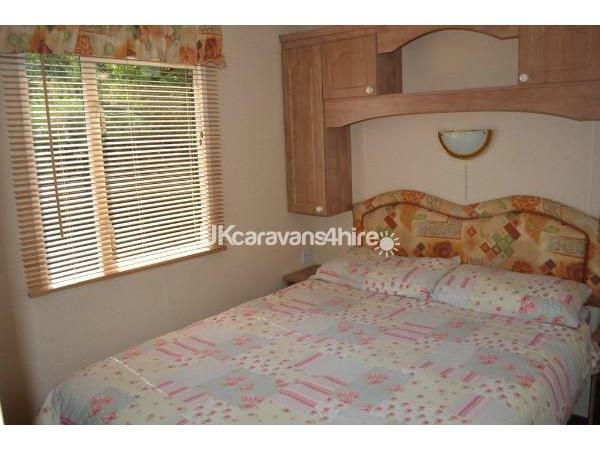 The layout of the caravan was ideal for children & the shower was great. It was very quite too if a bit chilly in the bedrooms at night though in September to be honest. There are lots of brilliant dog walks and the beach is only 5 minutes away. There was plenty to do on site and if you have children the indoor pool looks brilliant especially being open till 7pm. The on site facilities were very good too, although we didn't use the clubhouse but did use the shop. 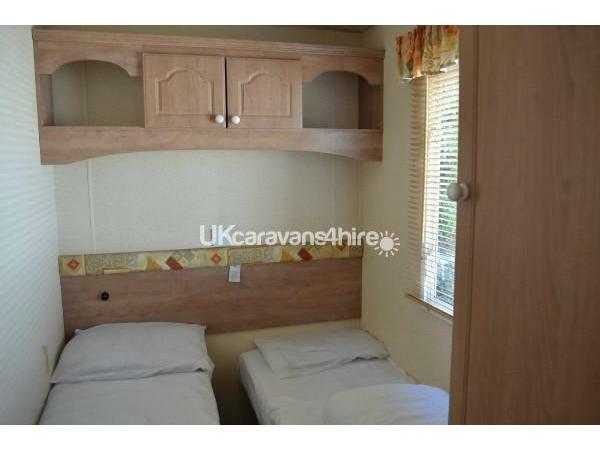 Booking the caravan couldn't have been simpler as Michelle was only a txt or e mail away. Would book again if we were to go to Cornwall again. 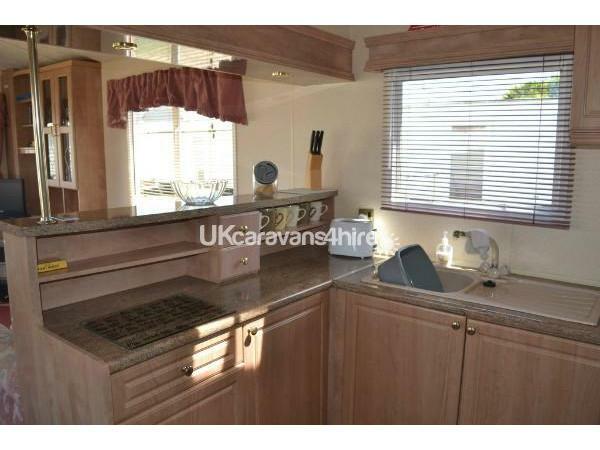 We had a wonderful time caravan was very clean and tidy. It was spacious and comfortable. 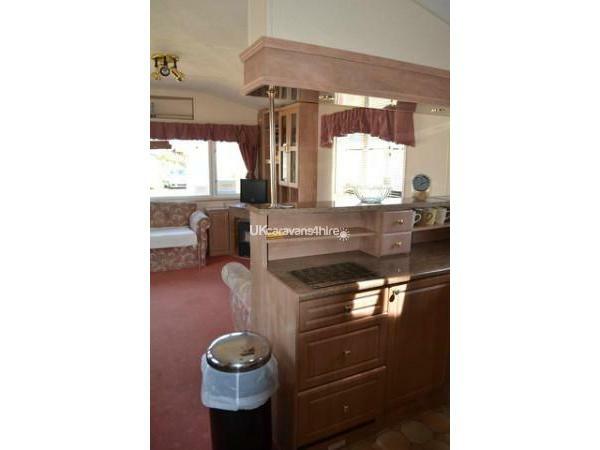 We will definitely hire this caravan again.The beaches near the site are lovely as well. Well worth the money. 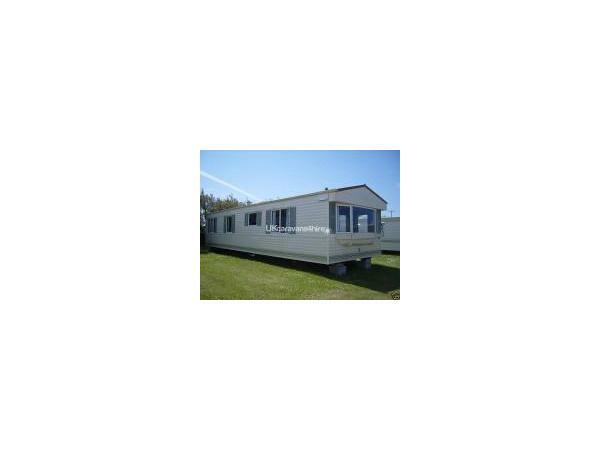 Very comfortable caravan, well equipped and clean. First time at this site. Excellent facilities on site. 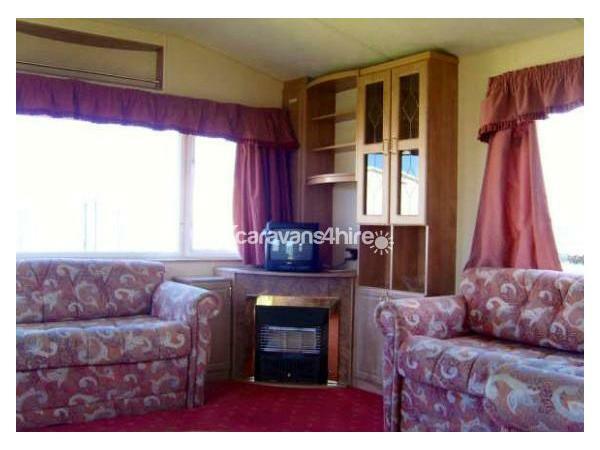 Will definitely book this caravan again if we decide to return to Harlyn Sands. Great communication with Michele beforehand, lovely site and perfect caravan - would not hesitate to recommend and will definitely be returning next year - if not sooner! Had a fabulous week with my dog, loads of walks, lots of sunshine and no phone service - perfect!